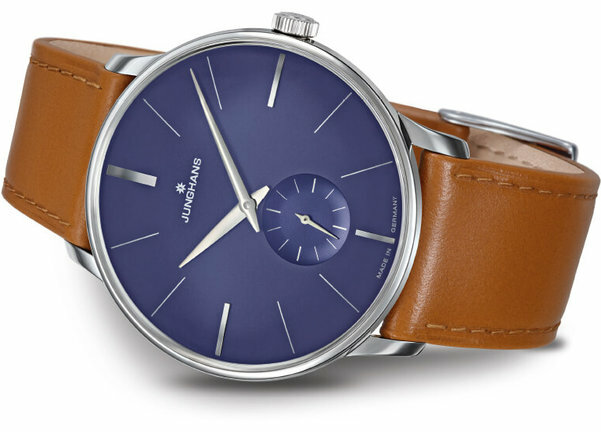 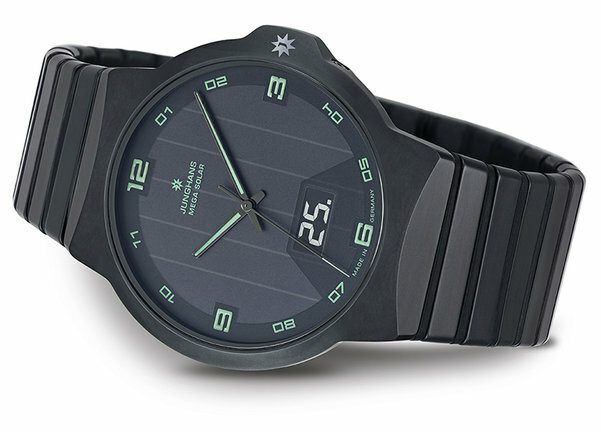 The Junghans watch brand was born in Schramberg in the year 1861, Schramberg is a small town in the Rottweil district of Germany and is widely known for its black forest. 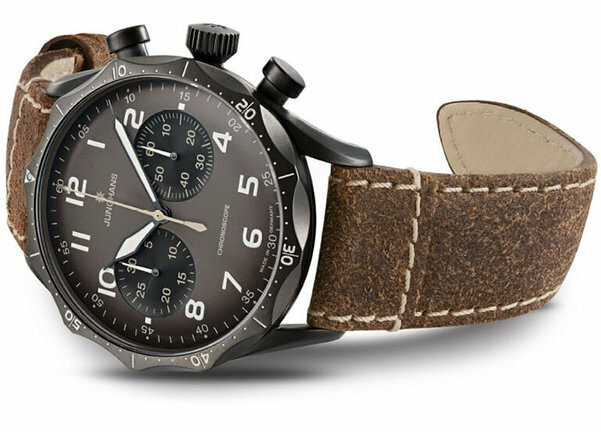 Junghans have been designing and manufacturing timepieces from their factory in Schramberg for over 150 years, the incredible building is where Junghans ideas become reality. 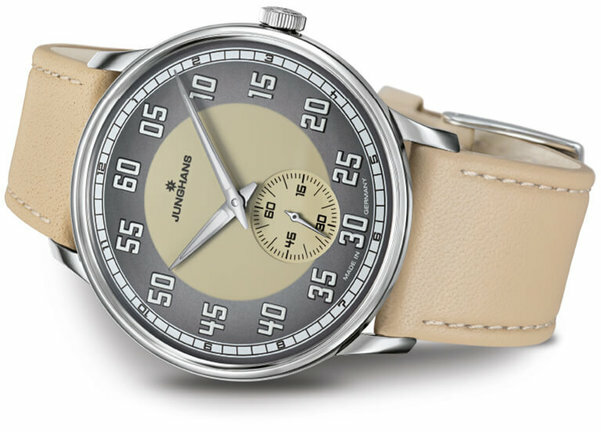 What began in 1861 in Schramberg, Germany, as the Junghans watch factory opened its doors quickly developed into one of the most compelling success stories in the history of the German watch industry. 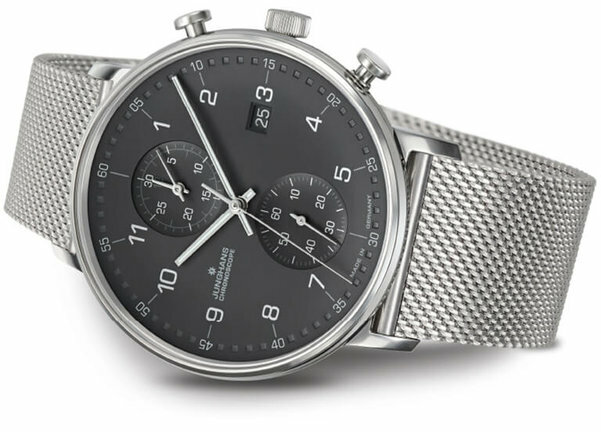 The demands placed on a timepiece may have evolved since then, but the Junghans philosophy has remained unchanged. 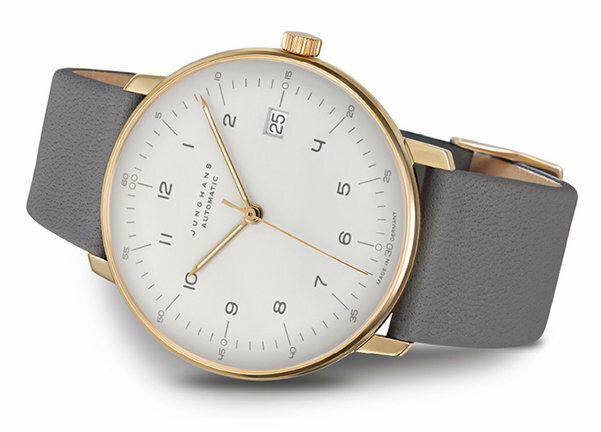 Still today, an innovative spirit and the incessant pursuit of precision are the key beliefs that drive all those who work at Junghans.